As one of the world's leading GPS providers, TomTom knows that great in-car navigation relies on the best quality map. To keep enjoying fast and accurate navigation, you need to keep your map up to date. That's why, here at TomTom, we strive to give you the best map right from the start. Map making is in our DNA and this mapping expertise underpins a whole range of innovative features within our maps. - Every device starts with the most up-to-date map. - Next, we add TomTom IQ Routes to give you the quickest routes and most accurate arrival times. 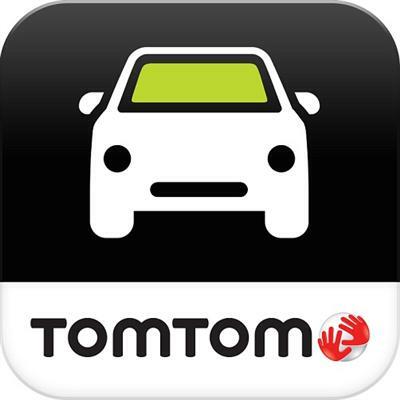 - The third layer, TomTom Map Share, helps you avoid detours and get you to your destination even faster.